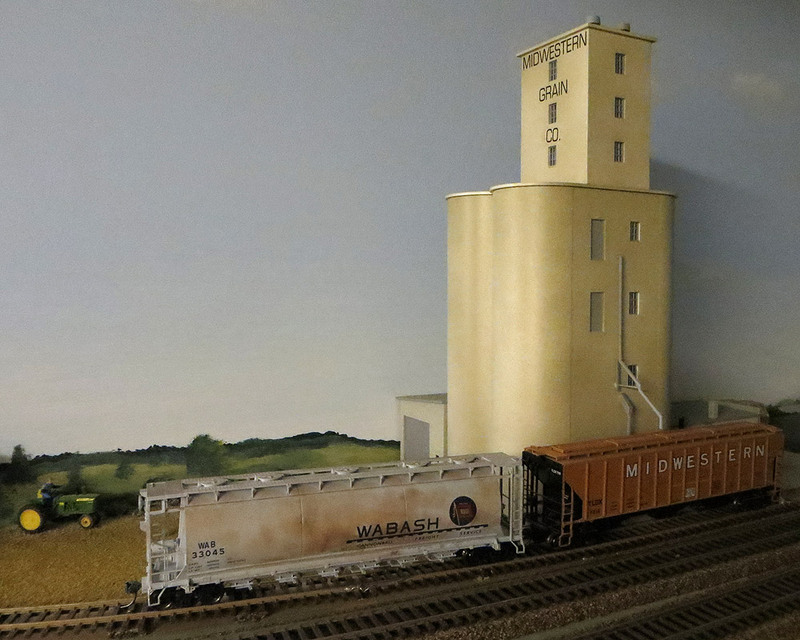 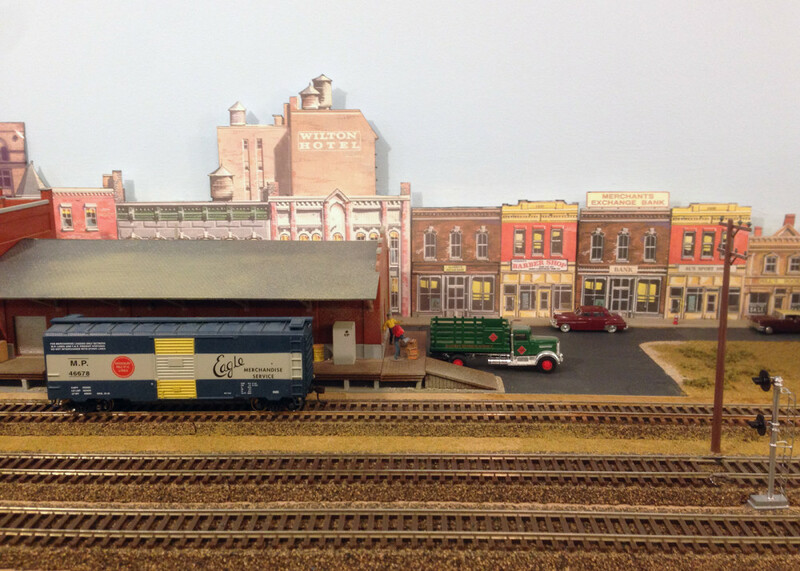 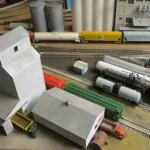 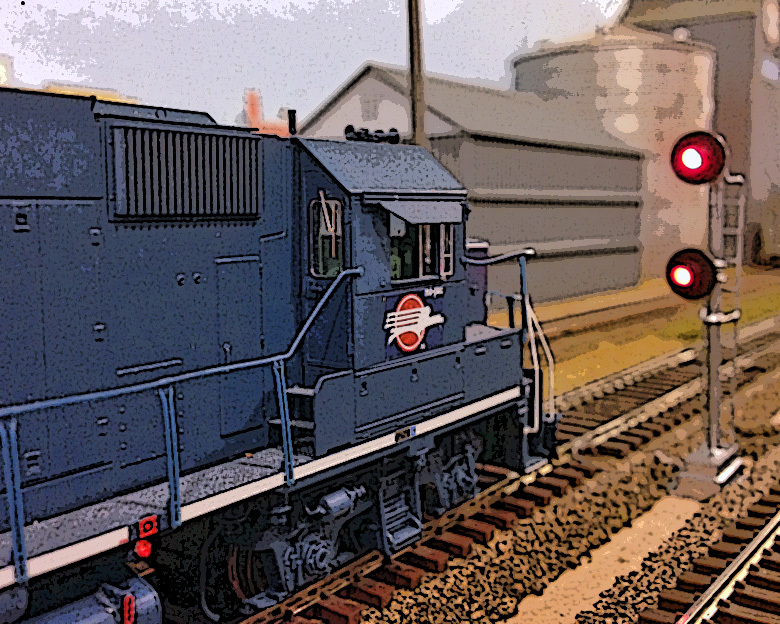 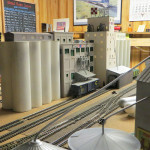 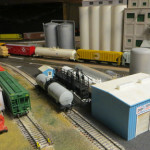 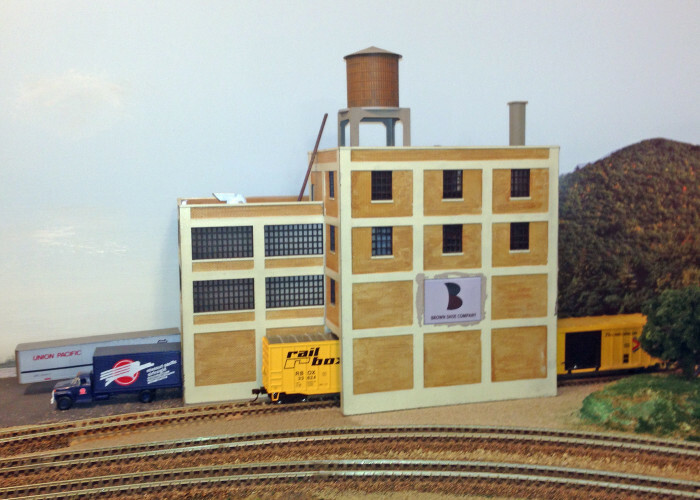 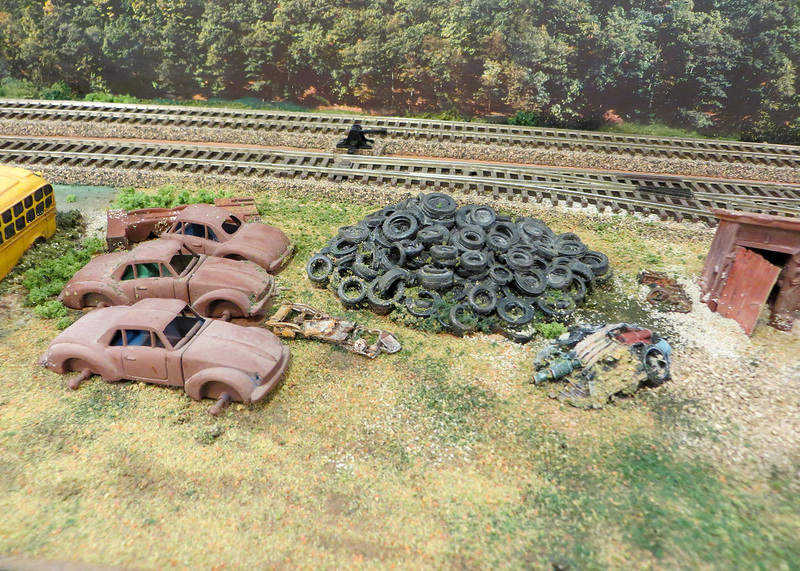 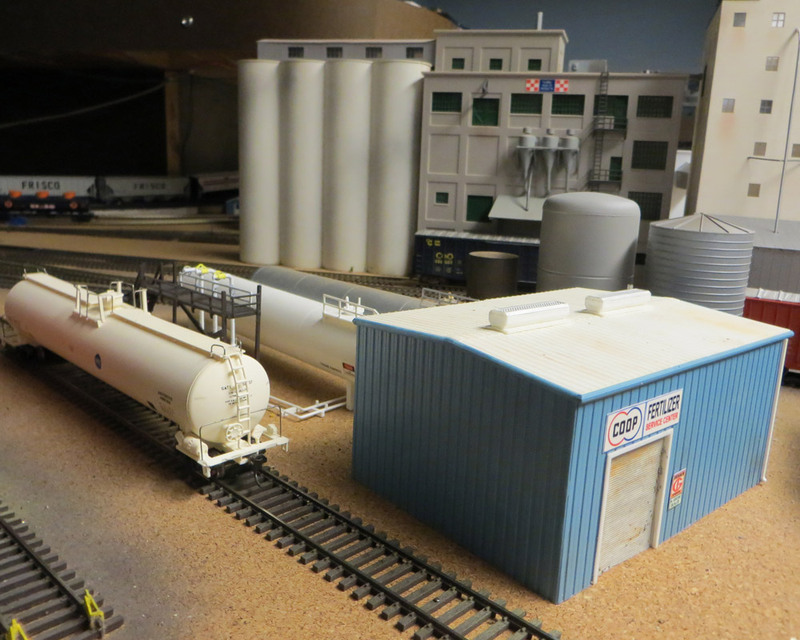 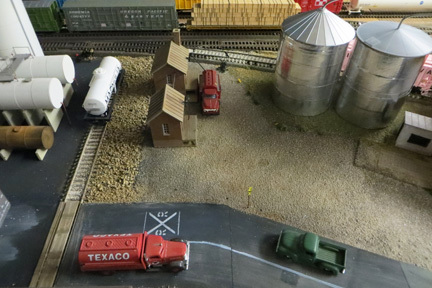 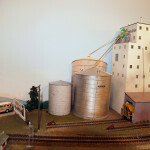 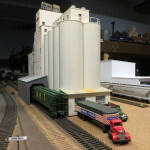 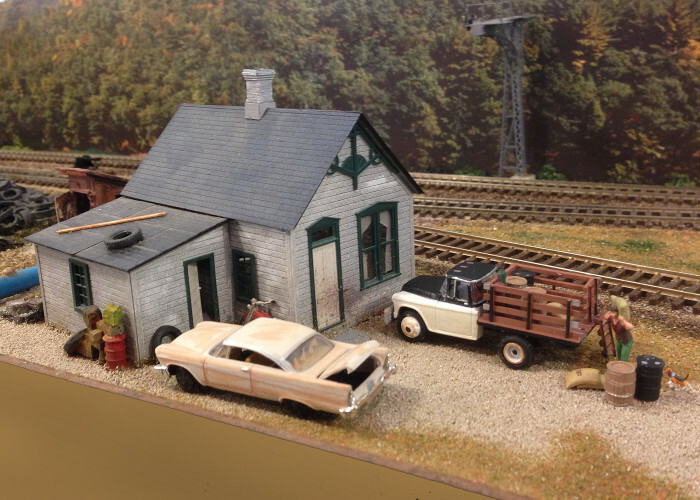 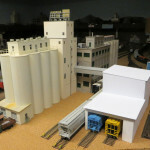 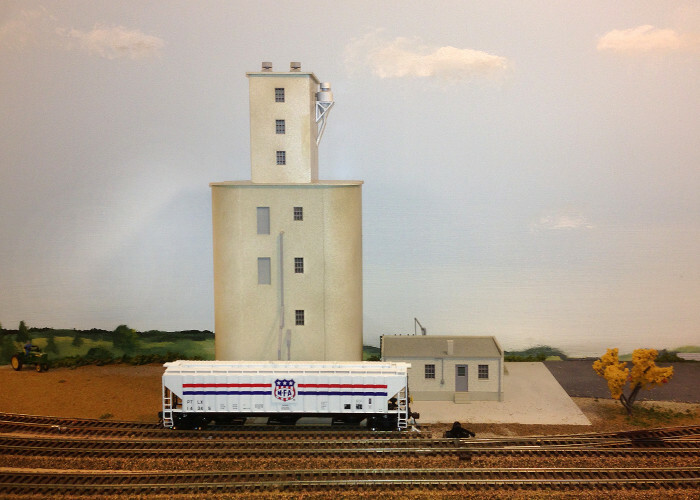 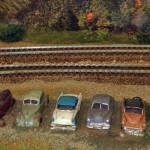 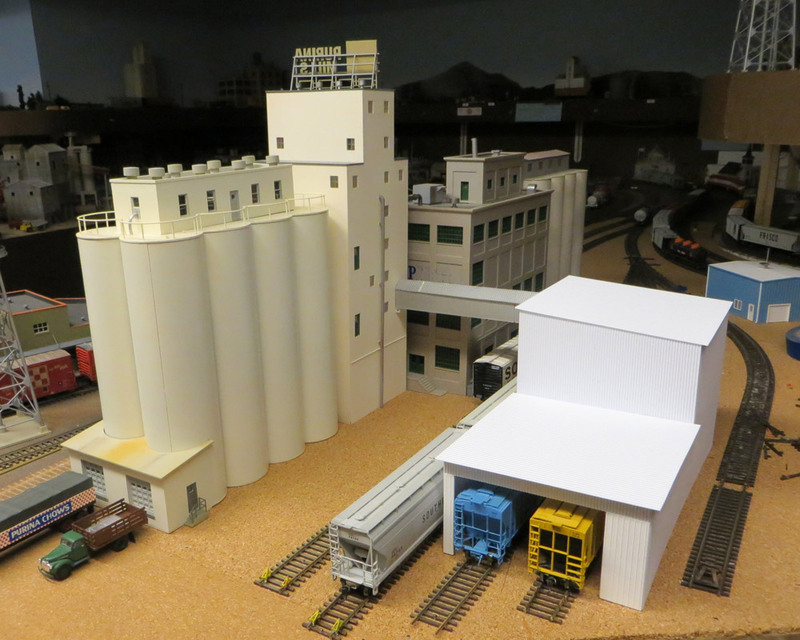 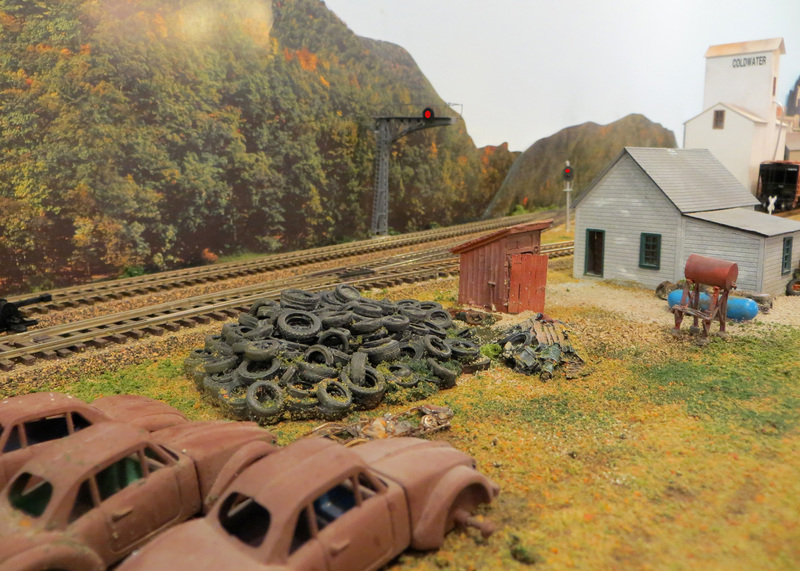 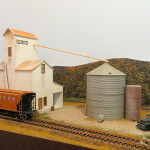 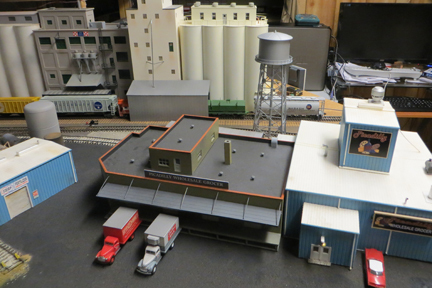 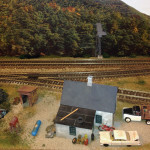 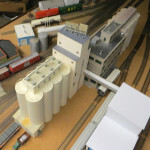 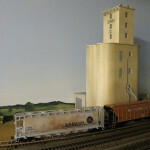 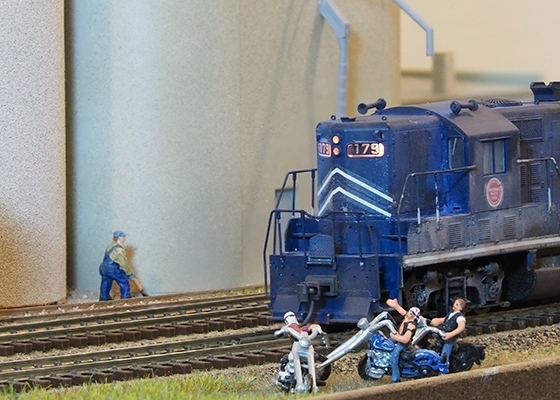 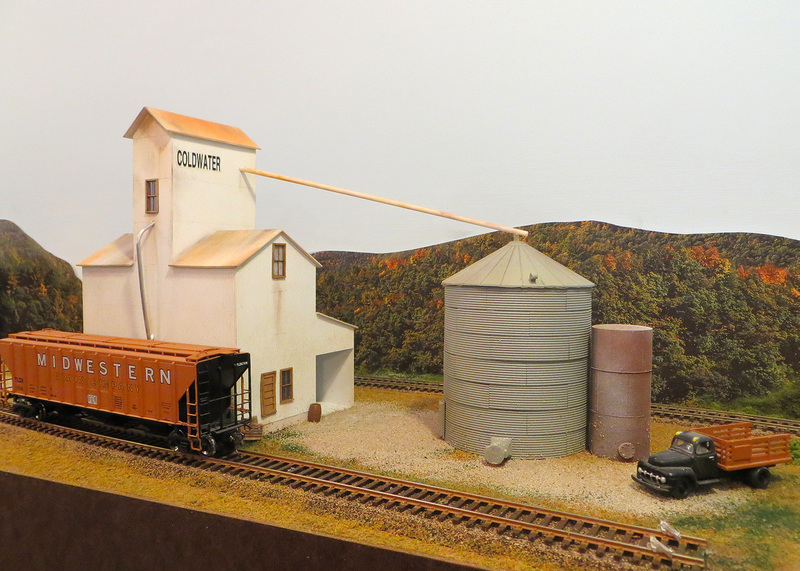 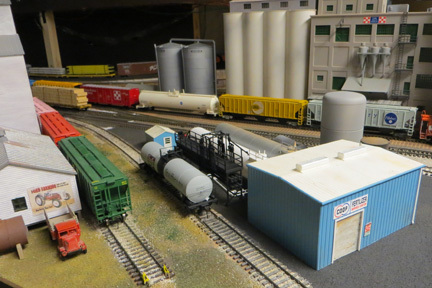 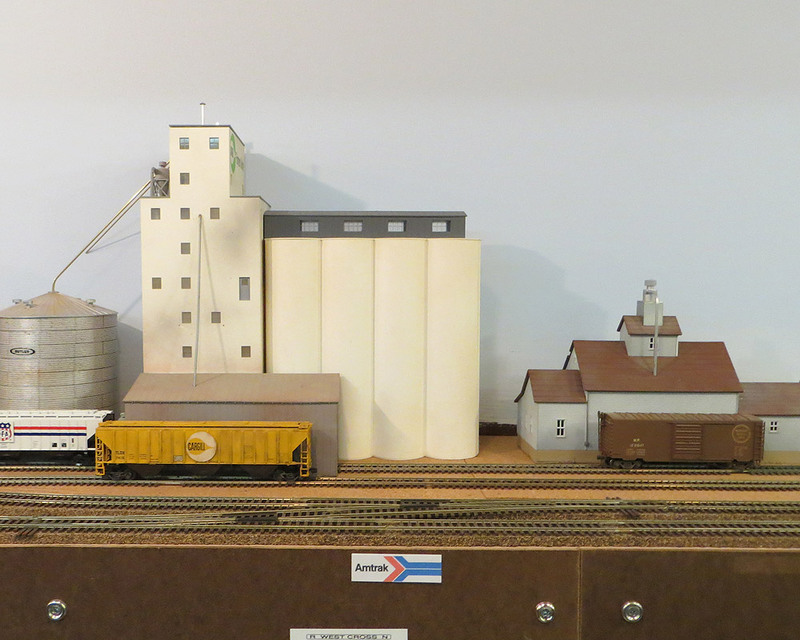 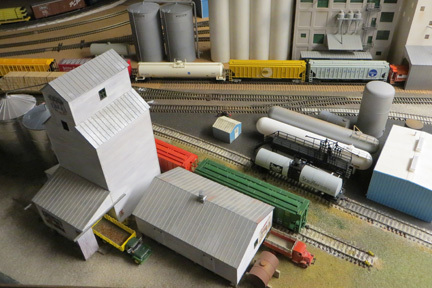 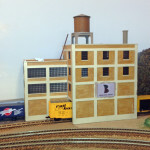 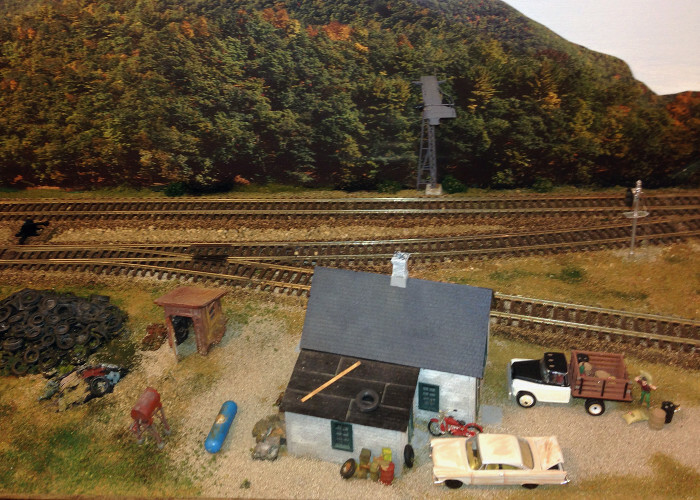 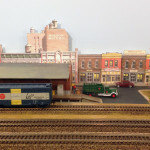 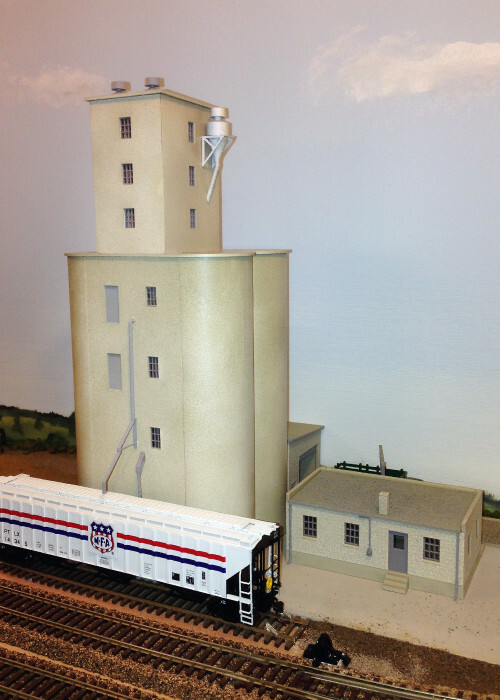 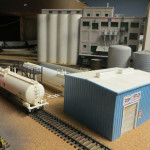 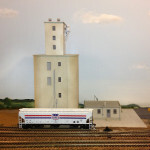 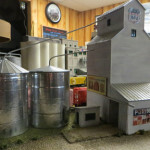 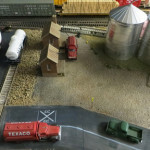 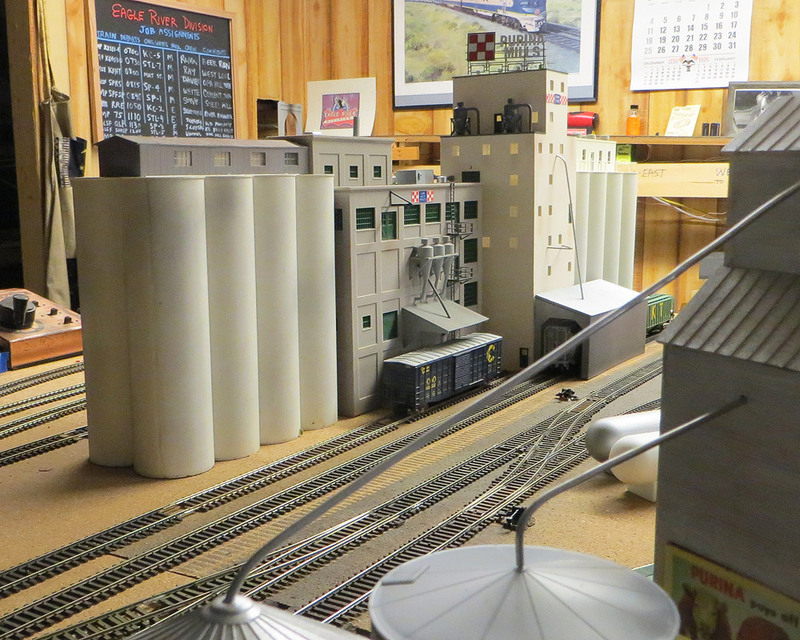 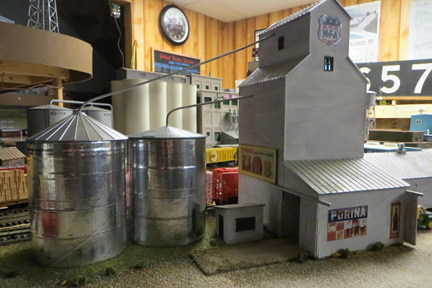 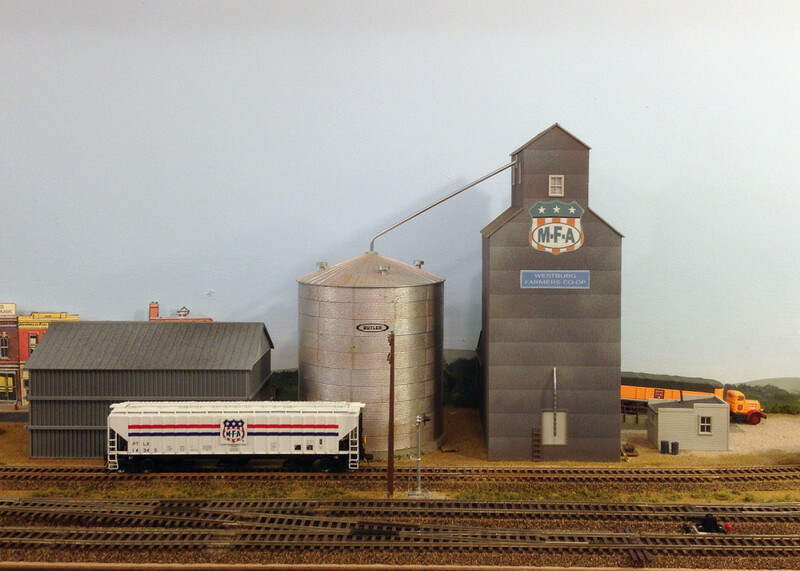 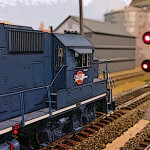 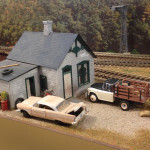 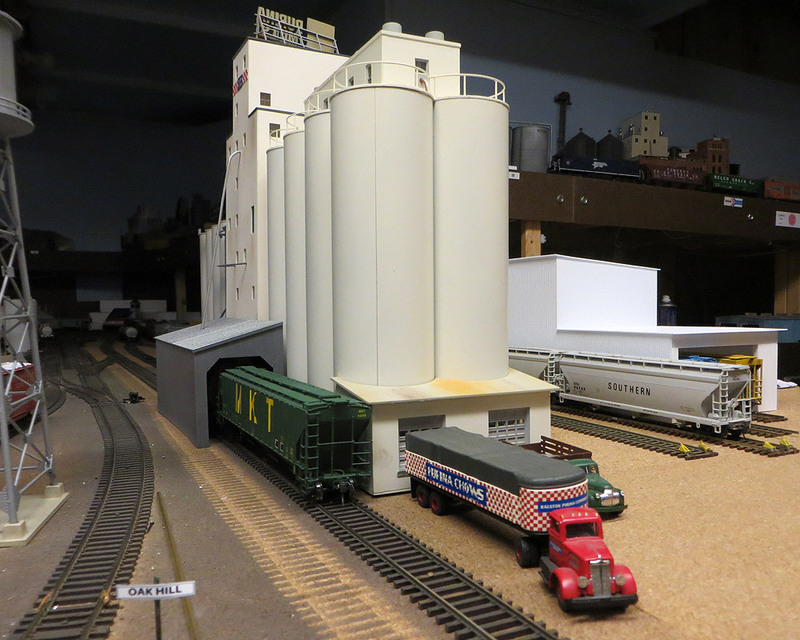 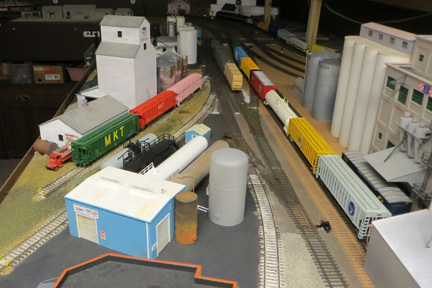 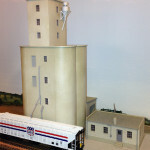 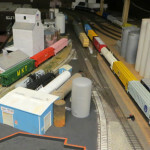 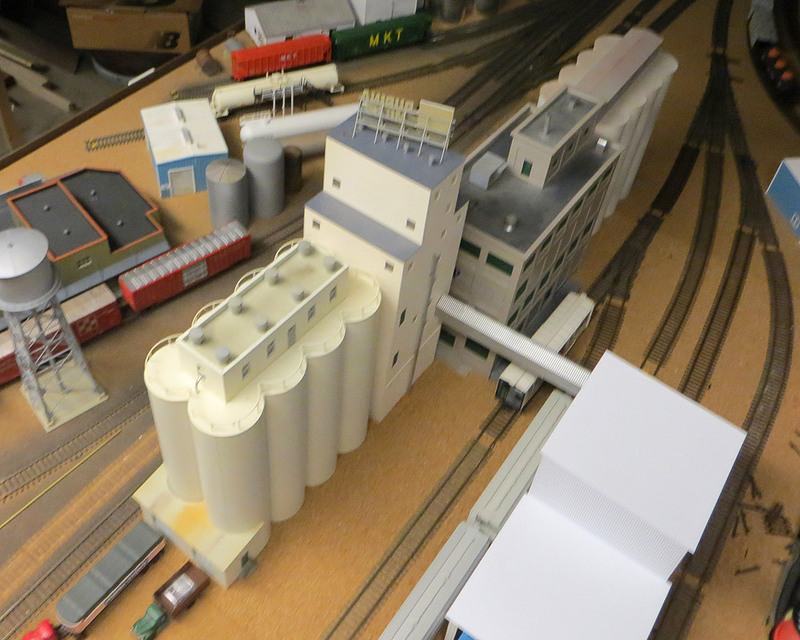 Purina Mills and scratch-built unloading shed. 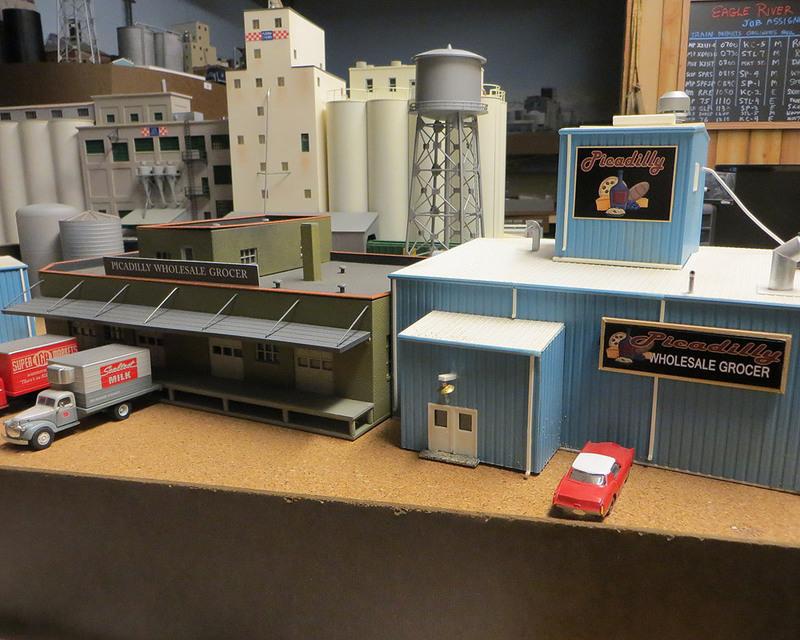 Picadilly Wholesale with addition at right. 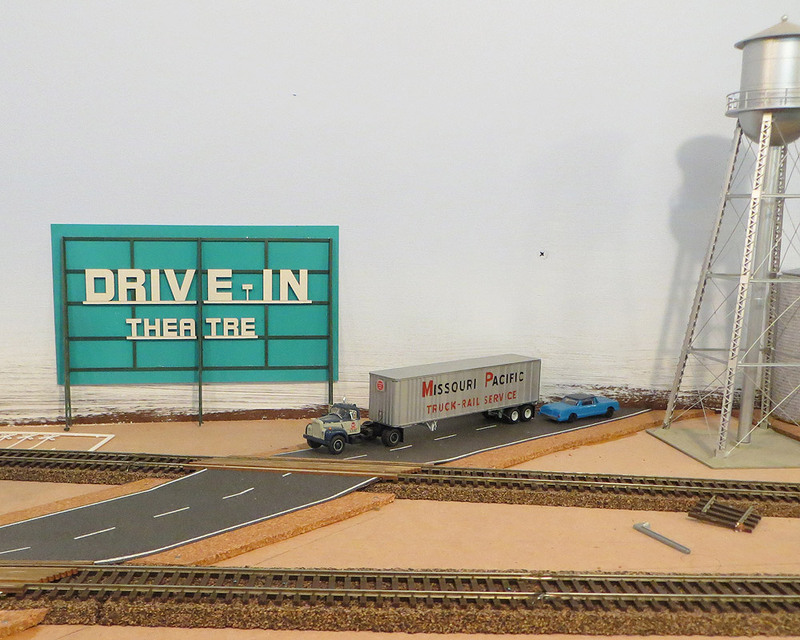 New Drive-In Theater goes in. 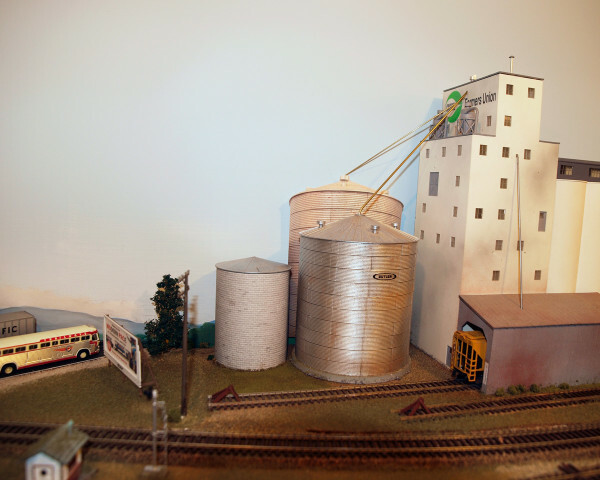 COOP Fertilizer gets new home. 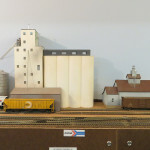 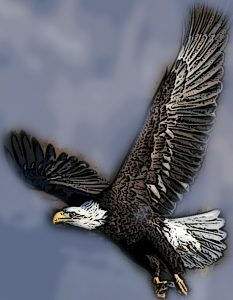 Midwestern Elev. 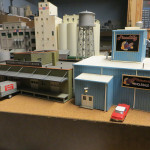 and Brown Shoe Co.